WHAT: In support of Read Across America Day, Oracle Arena and Feld Entertainment are partnering on a book drive at this week’s Disney on Ice performances. 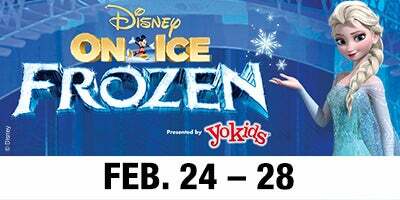 The book drive kicks off on opening night of the Disney On Ice shows, February 24th. 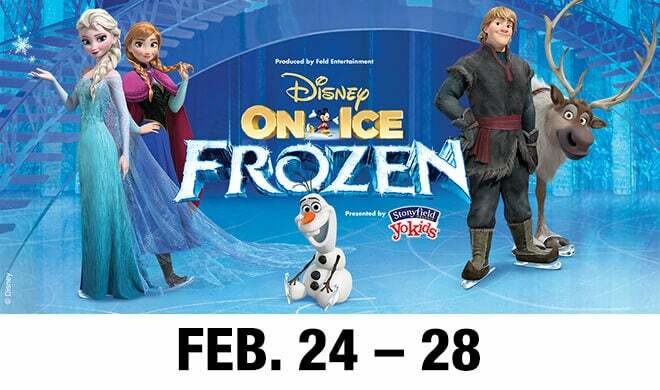 The book drive will continue before all Disney on Ice presents Frozen performances at Oracle Arena between Wednesday, February 24th and Sunday, February 28th. Books should be dropped off at any guest services booth in the Arena, or at the AEG main office. The recommended age range for books are for students in grades K- 5th Grade. Multilingual books are also encouraged. All of the collected books will be donated to Madison Park Business & Art Academy in Oakland. Distribution will take place on Monday, March 2nd, which is Read Across America Day! Various executives from Oracle Arena and local influencers in the Oakland community will be visiting the school, reading to students, and providing them with new books for their library. Oracle Arena and O.co Coliseum, managed by AEG Facilities, are the premiere sports and entertainment complexes in Northern California. These venues are home of the NBA Champion Golden State Warriors, the NFL’s Oakland Raiders, MLB’s Oakland Athletics, as well as host to concerts, family shows and special events. Additional information on Oracle Arena and O.co Coliseum, including a complete schedule of events can be found online at www.coliseum.com .